by Joseph M. Bernard, Ph.D. 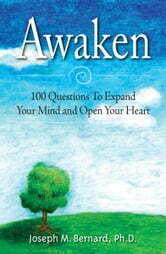 This book will become an important companion on your journey to living a more fulfilling life. Reading and exploring this book will: • fill you with purpose, • help you feel more positive about yourself, • enrich your meaningful relationships and, • assist you in the vibrant realization of who you are and what you can become. Allowing the questions to sink into the depth of your being will bring great surprises, fill you with hope, and set you free to find the kind of life you desire. 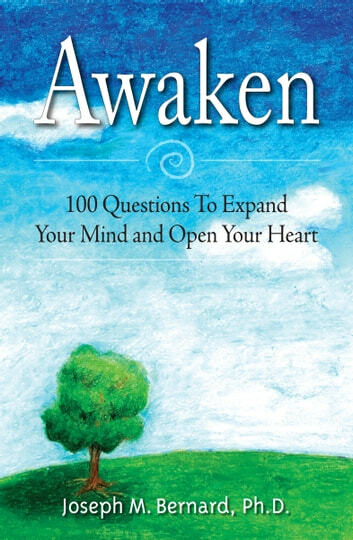 Explore this book with lightness, intention, self-encouragement, an open mind and a courageous heart. The results you create will change you forever and the world will be richer for it. More By Joseph M. Bernard, Ph.D.